Finding her fur-ever family, after years lost in the foster care system, brought more drama than Giselle had bargained for, especially when it’s discovered she’s the long lost daughter of the former Regional Alpha, Orion Silverman. 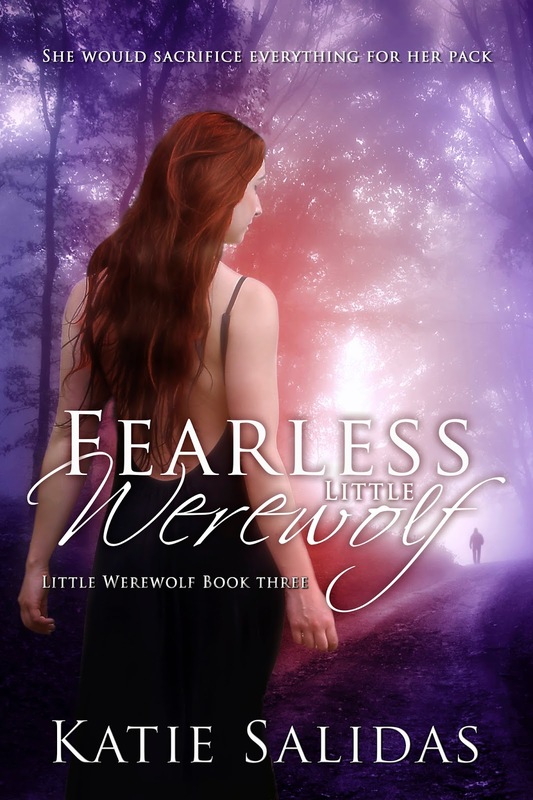 And after the current Alpha’s death, little werewolf, Giselle is suddenly thrust into the brutal arena to prove herself. Her veins might run with the blood of Alphas, but all her enemies can see is the stink of human weakness, and they’ll do anything to prevent this feral pup from taking leadership. In the game of Alphas, claiming the title is the greatest prize; one which most would kill to achieve. But for Giselle to win, she’ll have make the ultimate sacrifice for her family and her pack.